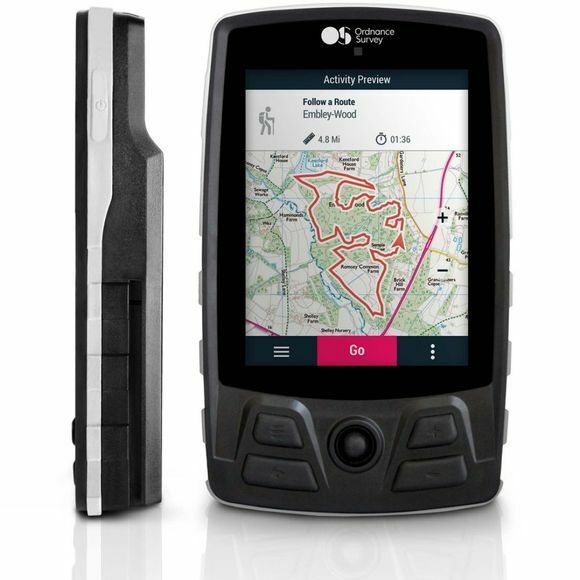 The Trail GPS from Ordnance Survey is the ideal device for those looking for a large touchscreen and clear advanced GPS mapping and navigation. Trail is easy-to-hold and lightweight whilst still being rugged and durable in all weather conditions. It features advanced navigation making it ideal for adventures all throughout the year. Whether going for a walk with the dog in unexplored lands or simply want to plan a day route with friends and family, you need a GPS that is both reliable and accurate. 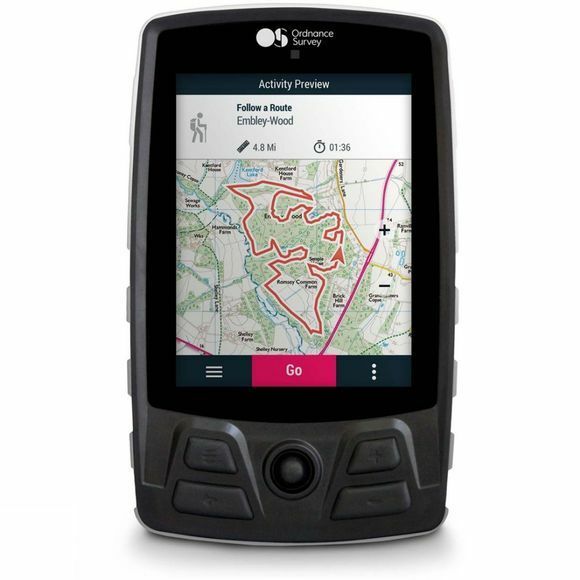 Combine the mapping knowledge of Ordnance Survey and state of the art technologies and you get the Trail GPS so even if you don't know where you are going, you'll know where you are.